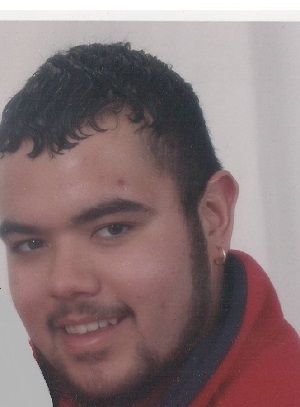 Wareham-Edwin Benitez-Figueroa, Jr., 36, of Wareham, passed away on Saturday, November 17, 2018. He was the companion of the late Melissa Gaudette. Edwin was born in Plymouth the son of Rebecca Benitez-Figueroa of Wareham and the late Edwin Benitez Figueroa, Sr. He attended Wareham Public Schools and graduated from Upper Cape Cod Regional Technical High School. While in school Edwin studied plumbing. He was an avid cyclist, building and improving his bikes. Edwin enjoyed Motor Cross, BMX and Quads. He also enjoyed camping and fishing. He is survived by his children: Aaron, Julyan and Alivia Benitez-Gaudette all of Wareham. He was the brother of Alicia Couto of Wareham and he was also survived by many loving aunts, uncles, relatives and friends.